Have you considered self-employment, but are unsure of your business idea? Or do you have a firm idea, but you need advice and guidance on how to take this idea forward? Do you require a business plan? We are here to help! 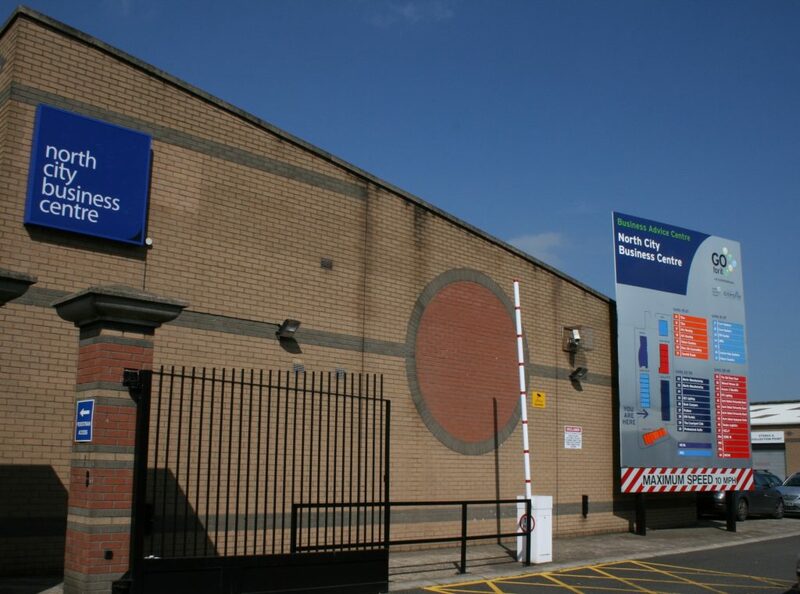 North City Business Centre offers a range of business support services to assist entrepreneurs in starting a business. 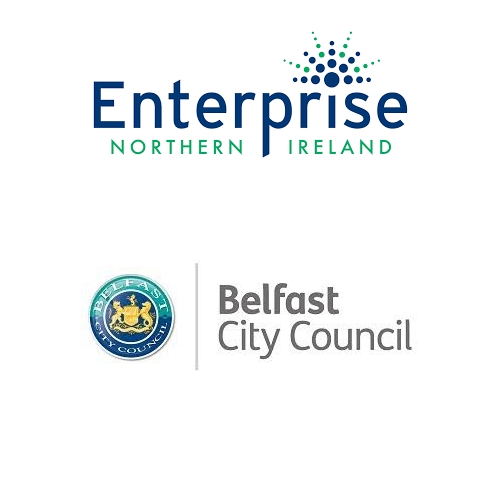 The Go for It programme is currently delivered by Enterprise NI via the network of Local Enterprise Agencies in Belfast. The programme is free of charge. – Must not have previously completed a business plan on the Go for It programme within the last 6 months. – Support is only available once to the same client for the same business. If this sounds like this is the course for you, then please contact us. Start Up Loans, through Enterprise NI, allow you to borrow up to £25,000 with a low interest rate of 6% fixed (6.2%) APR over 1 – 5 years with no arrangement or early settlement fees. Plus you receive up to 15 hours complimentary business mentoring support in your first year after taking the loan plus exclusive offers from a variety of corporate partners. How can North City Business Centre help? Are you interested in our programme? Fill out your details below.